The 15 films in the competition portion of the film festival were selected from over 225 film submissions by a panel of 25 industry professionals, including filmmakers, film executives, curators, scholars and Smithsonian leaders. The films will be judged on a set of criteria, including technical merit, relevance to the National Museum of African American History and Culture’s collection, storytelling and representation of African American history and culture. A winner will be selected by nine jurors in each of the five categories: Narrative Feature, Documentary Feature, Narrative Short, Documentary Short and Experimental & Animation. Additional programs, including the opening and closing night films, will be announced in the coming weeks. The film slate for the inaugural Smithsonian African American Film Festival is available on the museum’s website. The Smithsonian African American Film Festival is generously supported by Toyota, AARP, Netflix and Earl W. and Amanda Stafford. Join the online conversation by following #AAFilmFest. The Earl W. and Amanda Stafford Center for African American Media Arts (CAAMA) showcases the National Museum of African American History and Culture’s dynamic image collection through changing exhibitions of still and moving images, publications and public programs. The CAAMA resource center and digital archive foster and support scholarship on the role, meaning and influence of images by and about African Americans and other people of African descent. Since opening Sept. 24, 2016, the National Museum of African American History and Culture has welcomed nearly 4.5 million visitors. Occupying a prominent location next to the Washington Monument on the National Mall in Washington, D.C., the nearly 400,000-square-foot museum is the nation’s largest and most comprehensive cultural destination devoted exclusively to exploring, documenting and showcasing the African American story and its impact on American and world history. 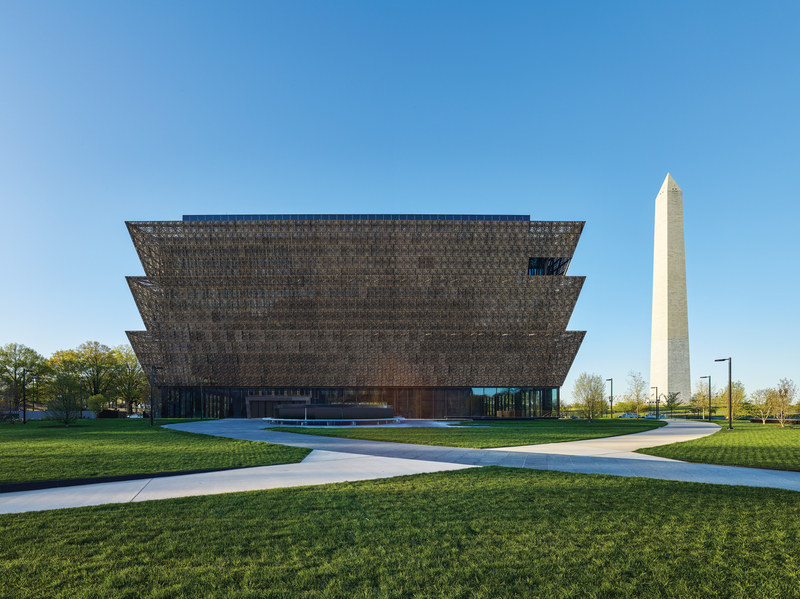 For more information about the museum, visit https://nmaahc.si.edu/, follow @NMAAHC on Twitter, Facebook, Instagram and Snapchat—or call Smithsonian information at (202) 633-1000.